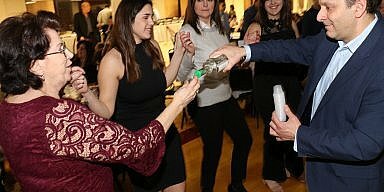 Philadelphia, PA – Evangelismos Greek Orthodox Church hosted its annual fall Greek festival this past weekend. 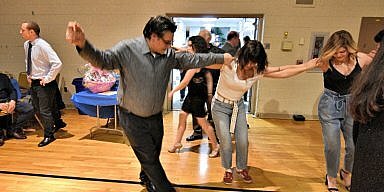 Authentic Greek food, folk dancing, and traditional live Greek music were all part of this perfect weekend in northeast Philadelphia. 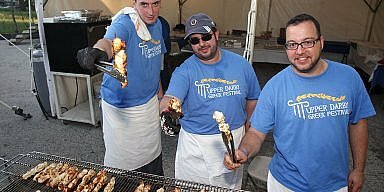 It’s the biggest little Greek festival in Philadelphia with a reputation for its atmosphere.